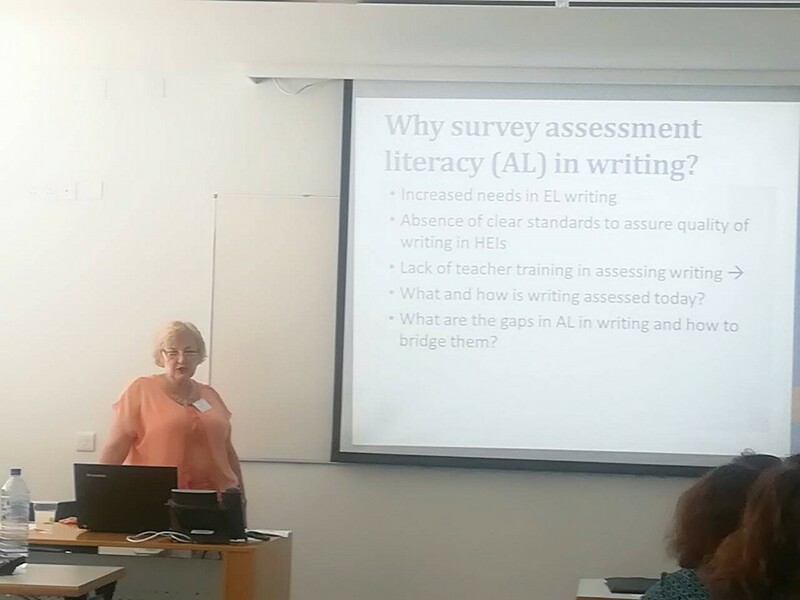 On May 12, 2018 the University of Cyprus hosted the Final conference of Erasmus+ TALE project (Teachers’ Assessment Literacy Enhancement). The project team presented the eight on-line courses for teachers. The courses are free, and anyone can take them following the link. You can also download the TALE Handbook in the Resources (Professional development). Curtesy of Professor Glen Fulcher, you can see the slides of his key note talk.